Akaash, Schulz and Kaz give and update on Alexx, The NBA being back, why Aaron Rogers is the GOAT, and Pusha T spills all the Tea. INDULGE! Want to hear the FULL version and get more exclusive content? Become one of our Patrons! 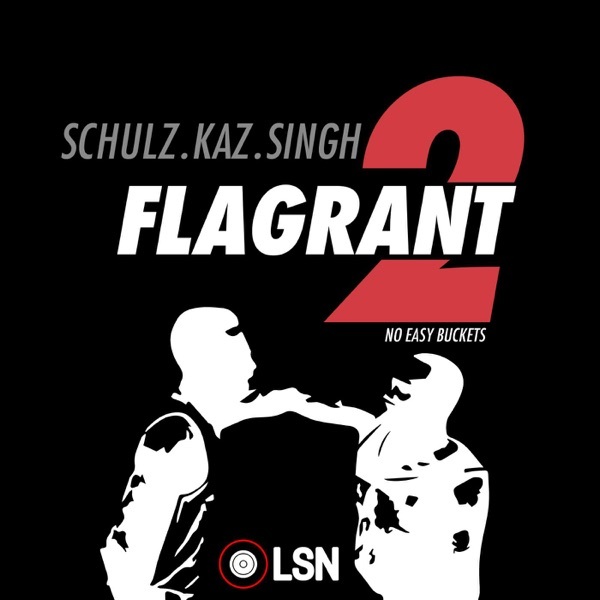 https://www.patreon.com/join/Flagrant2?